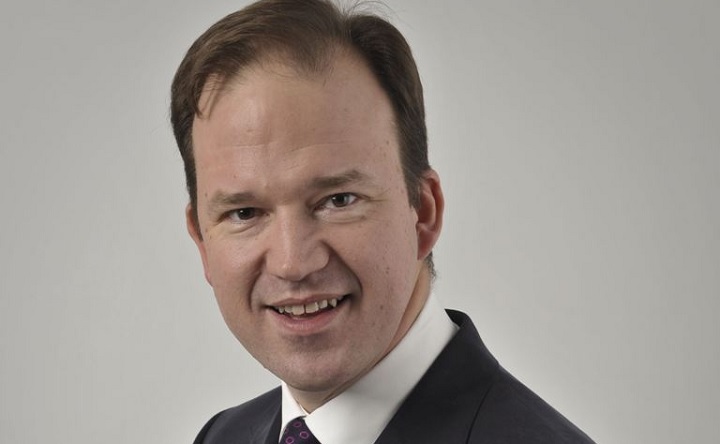 Jesse Norman, roads minster, has today published a progress report on the delivery of the planned actions from the Government’s 2015 Road Safety Statement, and announced that a new ‘refreshed’ version of the Statement is currently being developed. “Today (13 June) I am publishing a progress report on the delivery of the planned actions from that (road safety) statement. “We have made some good headway: 15 of the 23 short-term actions have been delivered including three where our original objectives have been exceeded. “Penalties for using mobile phones when driving have been significantly increased, we have exceeded our commitments to funding police forces in England and Wales to build drug-driving enforcement capability, and most recently new legislation came into force on 4 June 2018 allowing learners to drive on motorways when accompanied by an instructor in a dual control car. “This is good progress. But it is only part of a wider picture. “First, I am pleased today to announce the successful bids for the Safer Roads Fund, which we made available to enable local authorities to improve the 50 most dangerous stretches of ‘A’ roads in England. “We are investing £100m to tackle these dangerous roads. This sum fully funds all bids from the local authorities concerned. The additional £75m initially allocated for the work has not been required, but we will continue to look closely at further scope for capital improvements to improve road safety. “A report on the lessons learned from the bidding process is also being published today, to aid knowledge sharing and capacity building amongst local authorities. “Secondly, last week the Prime Minister also announced two important and path-breaking road safety projects: a £350,000 innovation competition to provide police forces with the next generation of mobile breathalyser equipment, enabling swifter and more timely read-outs on drink-driving tests; and a £480,000 partnership between police forces and the RAC Foundation to trial an innovative approach to road collision investigation, carrying out more in-depth, qualitative analysis of the underlying causes of road safety incidents. “This package of measures underlines the Government’s recognition of the importance of road safety. “But, thirdly, we intend to go further still, and I have asked the department to develop a refreshed road safety statement and a two-year action plan to address four priority user groups – young people, rural road users, motorcyclists and older vulnerable users. “The first three of these groups are continually overrepresented in our road casualty statistics, while we have data to confirm that the safety of older road users is a growing concern. “Our goal is for everyone to continue to enjoy the mobility that driving offers, but to do so safely. The development of this refreshed road safety statement will also take account of the early lessons from the new road collision investigation pilots. Click here for details of all the Safer Roads Fund successful bids (scroll down the page).